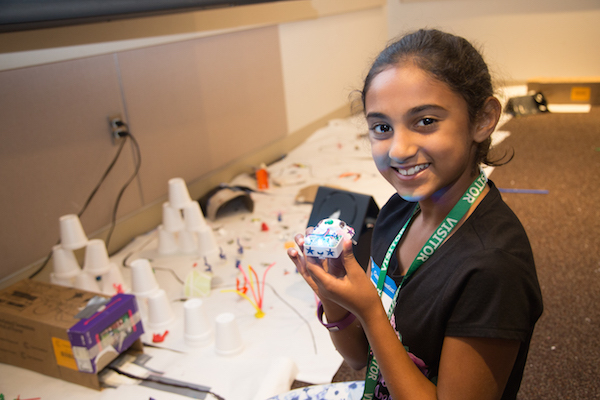 No one knows what the future holds, but for several weeks this summer FCA opened windows of opportunity for employees’ school-age children to dream big and think creatively about what the future could and should look like. FCA’s Camp Invention and Invention Project camp invited more than 200 elementary, middle and high school students of FCA employees to bring their curiosity and creativity to a series of STEM and STEAM camps, short for Science, Technology, Engineering, Art and Math, held at FCA headquarters in Auburn Hills, Michigan. 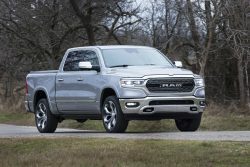 FCA is the first company to bring these nationally recognized camps into the workplace in partnership with the National Inventors Hall of Fame (NIHF). Last year, 120 students participated in the program. This year, more than 200 students were enrolled in nine weeklong camps. 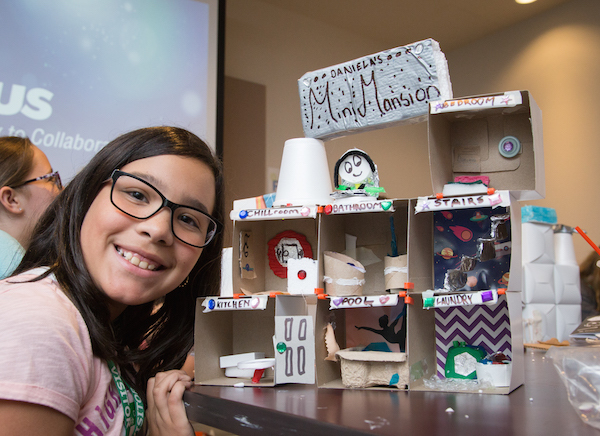 Camp Invention 5th, 6th and 7th graders put their creativity and out-of-the-box skills to work constructing battery-powered cars and mini ‘smart’ homes powered by clean energy. They also designed and created dog parks to exercise their robotic dog. 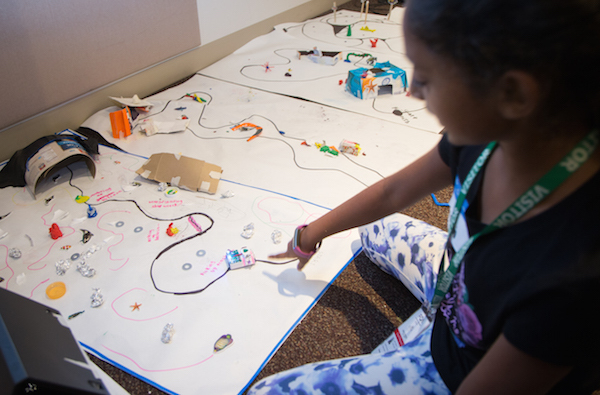 For 8th and 9th grade campers, two Camp Invention Project STEM sessions challenged the students to build and program autonomous vehicles and clean cities with power stations. 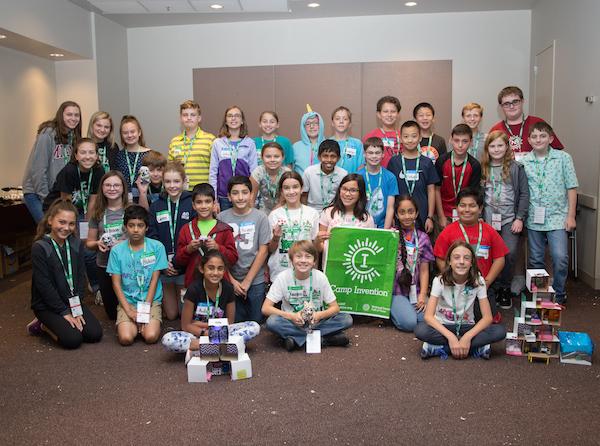 Each camper was not just challenged to create and build, but to pitch their ideas to their peers and FCA employee investors as future products in the marketplace. Building on the success of these programs, FCA introduced a new camp concept this year. 8th – 10th grade students with both artistic talent and STEM skills were invited by the FCA Product Design Office (PDO) to apply for one of two weeklong STEAM camps under a curriculum developed and designed by PDO, Human Resources/Diversity and NIHF. 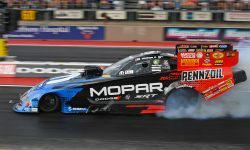 Here students left no design and execution of that design untouched as they focused on pushing the limits of their automotive vision.